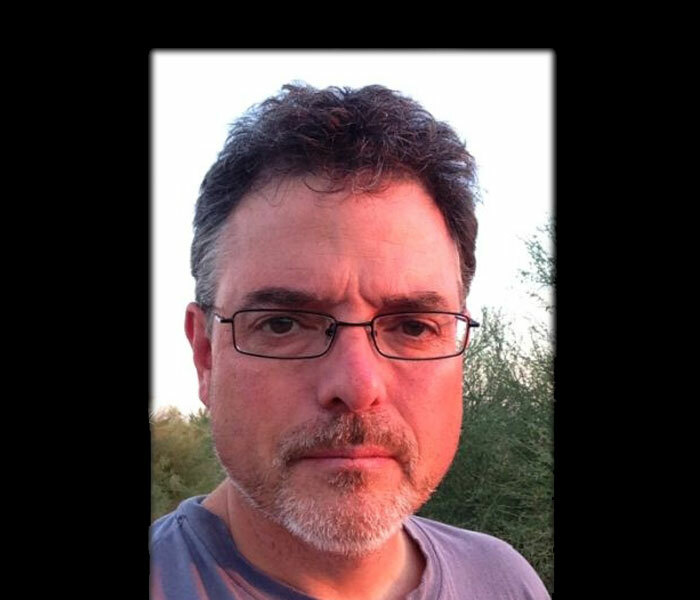 Marc D’Antonio has a degree in Astronomy and is the Mutual UFO Network’s (MUFON) Chief Photo/Video Analyst. He is CEO of FX Models, a model making and special effects company specializing in digital/physical models, and organic special effects in the film industry. He has done extensive work in the Film and Television Arena appearing regularly on a number of networks. 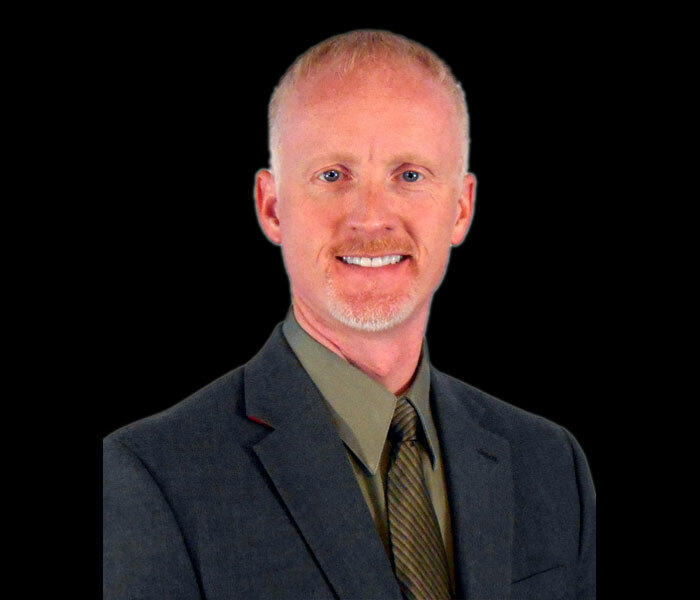 His efforts creating UFOTOG 2, a remote ufo detection system with Douglas Trumbull promises to bring ufology into the 21st Century. 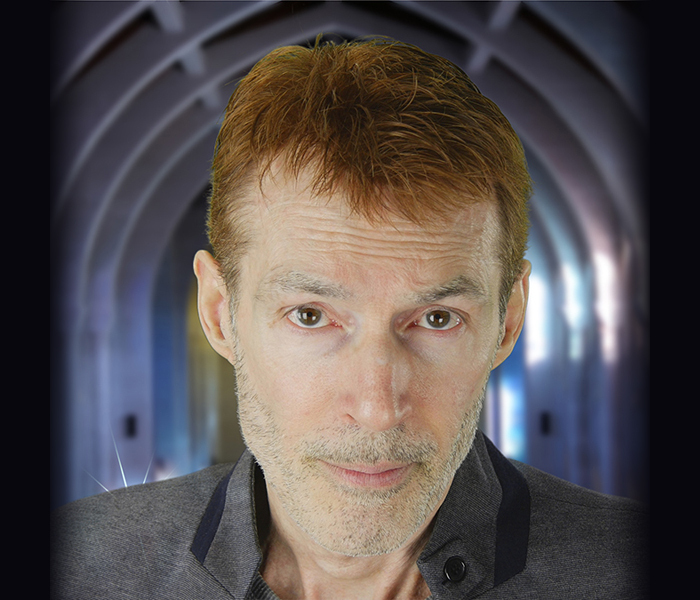 Marc has appeared on a number of networks including programs on CNN, Discovery, Sci-Fi, History, National Geographic, and Science channels, performing on-camera work in his role as a UFO investigator, scientific principle presenter, and photo/video analyst. In addition to such roles he has also created special effects props for use in some of these same productions, created computer generated sequences, and set up and directed visual effects shots. 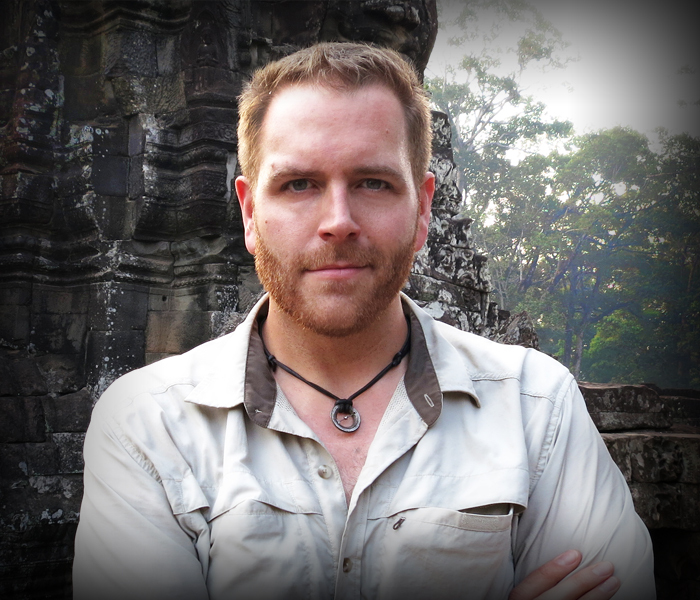 Recently Marc continued his work after seasons 1- 2 on NASA’s Unexplained Files seen on Discovery Channel with season 3-5, creating science demos and discussion on the scientific search for Life in the Universe. Prior to that he did Seasons 1 and 2 of a new flagship series called “What On Earth” seeking answers to perplexing Earth mysteries brought to us via Earth orbiting satellites. This talk explores the science surrounding the most important topic in Astronomy today, Exoplanet Research and the search for Life in the Universe. When we find alien Life we will likely not find it by listening for intelligent signals since these signals could be lost amidst the galactic noise after traveling only 100 light years. The “smoking gun” showing the existence of Extraterrestrial Life may be found however by looking for and finding Exoplanets with life signs evident in their imagery. The talk will answer questions such as: What are these “life” signs? How do we find them? What will it mean to us? Will we find another Earth? How likely is Life? Here on Earth, what types of detection systems are we creating to discover whether advanced civilizations are HERE NOW?